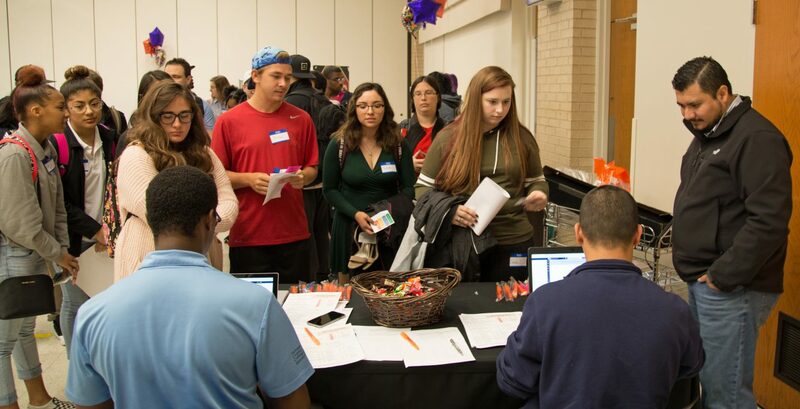 The TCC Northwest Humanities Division, along with Student Development Services, hosted Pathways Exploration Days on Oct. 22-23. 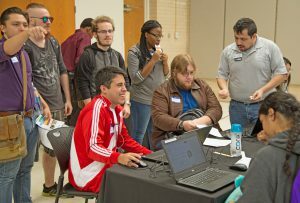 More than 300 students attended the event, with participation from more than 50 faculty and staff. 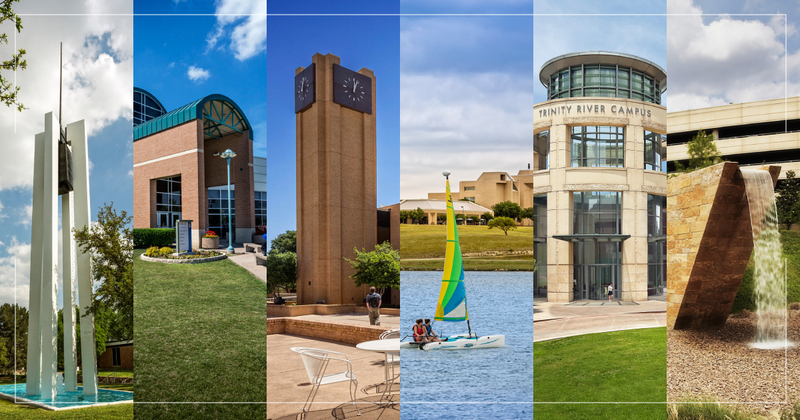 TCC’s focus on Guided Pathways is relatively new. The idea is to provide students with an integrated, institution-wide approach to success as opposed to the more traditional, cafeteria-style approach where students pick and choose classes on their own with guidance from an advisor. Hosting an event like this is specifically targeted not only at retaining students, but also helping them explore transfer and career options related to pathways in the humanities. 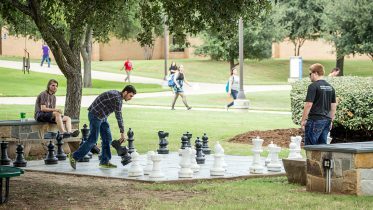 The event was a success in 2017, with a four percent increase in student retention from fall to spring. The pathways style event is an evolutionary leap forward. 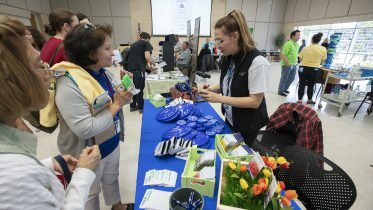 In its third iteration, the event included every department in the Humanities Division as well as the Transfer Center, Career Services, and Advising and Counseling from Student Development Services. Also present at the event were staff members of the TCC Foundation and numerous industry partners. The Foundation representatives were present to discuss scholarship opportunities. Industry partners present included representatives from UPS, Cumulus Radio, Panther City Media, Fort Worth Magazine, Dickies Arena and Workforce Solutions. 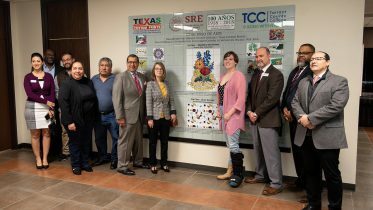 This synergy between Academic Affairs, Student Development Services, the TCC Foundation and industry partners is a terrific example of how the Guided Pathways model should work, organizers say.